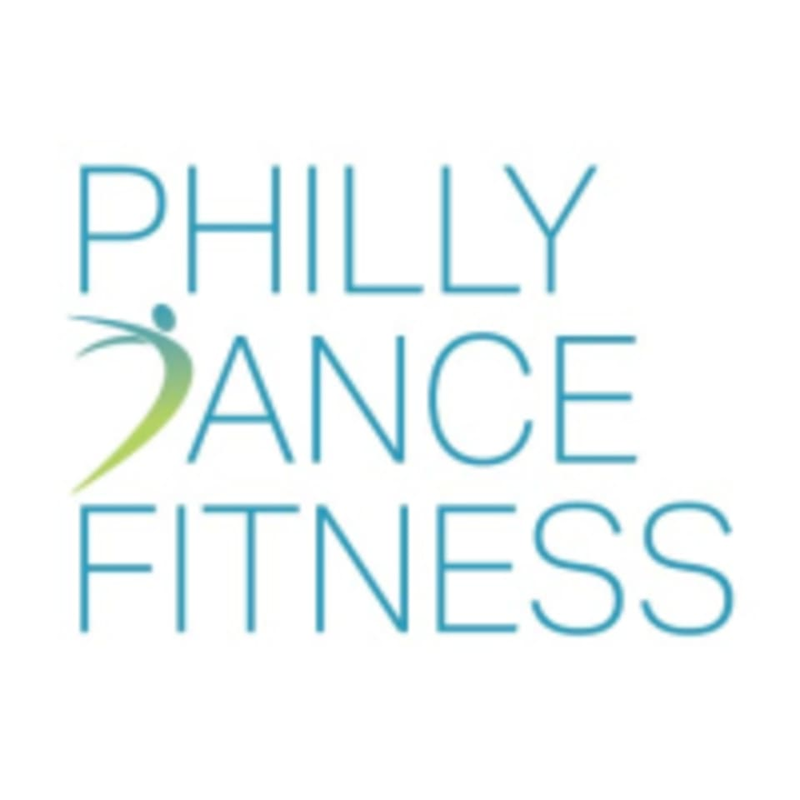 Start taking classes at Philly Dance Fitness and other studios! Release your creativity as you suspend, spiral and sweat in this liberating lyrical dance class. After a cardio warm-up, you'll practice step patterns and then piece together a short combination. The choreography will include movements adaptable to most levels, as well as leaps, kicks, spins and rolls that more experienced dancers can layer in. There are no upcoming “Contemporary Dance Fitness (1624 South St)” classes on this day. For dance fitness programs, dance sneakers, jazz shoes or supportive shoes are recommended. Ballet slippers, socks or bare feet are best for ballet, barre and contemporary classes. While most classes do not require equipment, mats are provided for classes in which there is a floor work component. Of course, you are also welcome to bring a mat of your own! Please check phillydancefitness.com/class-schedule/ to confirm the address of your class! The map on the Class Pass & Mindbody apps shows the company's flagship Rittenhouse location (1624 South St), but they also hold classes in Midtown (1301 Locust St. 2nd Floor), South Philly (1170 S. Broad St.) and Fairmout (2511 W Girard Ave.). Find directions and more location info here: phillydancefitness.com/studio-locations/ Please arrive at least five minutes before the class begins and check in with the instructor. Super fun and accommodating to various skill levels! Thant's what we strive for, thank you for the love! I don't have a contemporary or ballet background, but I am a dance, so I figured I'd give this class a shot and get moving, at least. Bad decision. This was basically a bit of warning up and then a modern style routinelet. Not the kind of spot where you could focus on learning or fixing technique, but unfortunately slow enough not to even really break a sweat. This class was geared to prep for a specific dance event - so us newbies didnt get quite we were expecting. I like the instructor and would go another time. Thank you so much for coming. We love that you enjoyed your workout. See you for another class soon! The class was fun, but this particular week the class regulars were preparing for an upcoming performance and practicing choreography theyd been learning for several weeks. Kayla did a great job trying to keep me included, but since the performance is only a once-a-year thing, perhaps next time the class could be taken off class pass for that one week so that newbies like me dont happen to pick that one week to drop in for the first time. This is not a good class for someone without a dance background. The moves are technical and the class moves quickly without any personal corrections or help. I didn't even break a sweat. Mostly because it was very difficult to follow along. Instructor was super friendly and playlist was great. Would not recommend this class to people with significant dance experience.